Motorola V265 accessories - Genuine original and aftermarket Motorola V265 cellular phone accessories including battery, batteries, case, leather case, holster, car charger, desktop charger, headset, handsfree, car kit, travel charger, cases, car adapters, and chargers at great LOW prices. 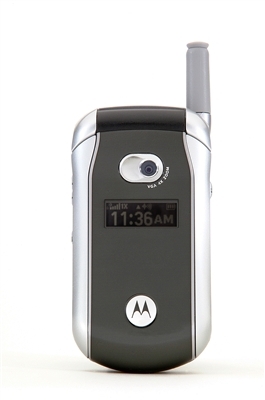 We carry almost any Motorola V265 accessory you might need. The Motorola V265 is a feature rich compact phone with a large selection of Motorola Accessories to fit your mobile lifestyle. We carry only new Motorola V265 accessories from nationally recognized manufacturers such as Belkin, Plantronics, SCP, Earhugger, and more.